E stablished in 1976, Applied Vibration Limited is a family run business that designs and manufactures industrial vibration equipment. 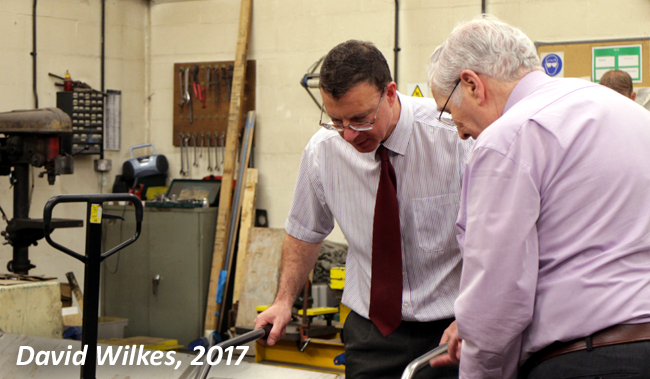 Founded by Graham Wilkes in Tamworth, Staffordshire, where the company is still based today, we take great pride in our ability to design and manufacture in-house and our strength as a small but dedicated team. 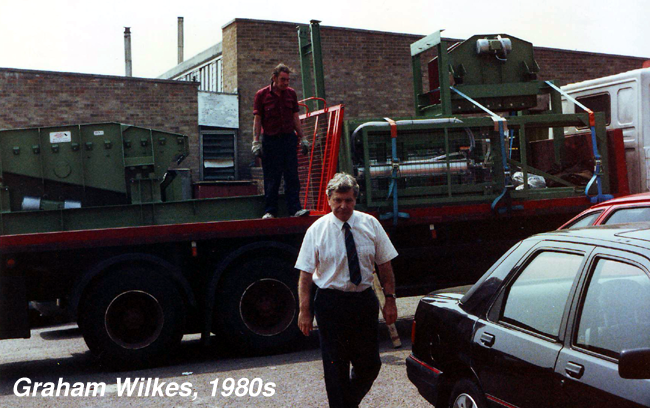 Amongst the flares and pastel stripes of the 70s, the company originally produced equipment for the foundries and heavy industry which were particularly commonplace in the Midlands at the time. As demand in local industries began to change, the packing machinery and chemical industry started to become more prevalent to Applied Vibration's core products. Soon after, the food, pharmaceutical and nuclear industries followed. Applied Vibration is now Directed by Graham's son, David Wilkes and, whilst the team has evolved, the ethos stays the same - to make the most of challenging design opportunities and provide the most innovative and reliable solution for the application. Our 41 years of experience and knowledge, coupled with a diverse pool of customers in an ever-changing market base, proves invaluable when approaching new applications today. 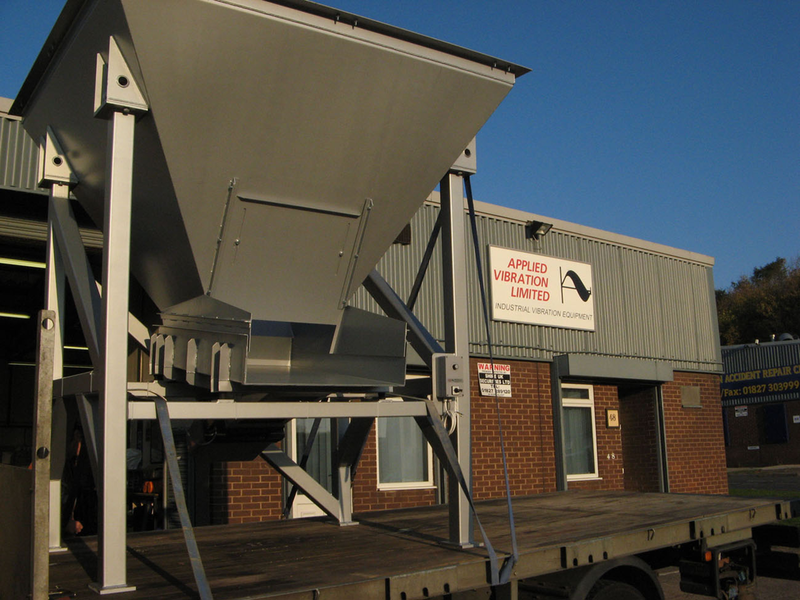 As the company's reputation continues to grow, and our range of specialist electromagnetic drive units continues to be used in thousands of applications worldwide, Applied Vibration Ltd has found its place providing innovative and practical solutions as one of the leading exponents of vibration materials handling and processing equipment in the UK.